Whoa ! What talent! What creativity and what a variety! Each time I conduct our “whats hot tasting session” for home chefs, caterers and bakers in Chennai I get delighted …and impressed. We conduct this just before the iconic grand dame, The Connemara went under revamp to emerge more beautiful than ever. Today, I serve up three yummy options…from eggless desserts and cakes to ready to cook chapattis and a culinary recreation school too. The forever helpful Afzal Khan not only organises everything but also helps me with the tastings. He points out that their themed cake pops and cupcakes are delicious and sure-fire kiddie favourites. How about celebrating and learning and eating…all at the same time? Unique and interesting food classes? Mom/Dad& Me, Couples Date Night, Kids Parties, Mom & me, Dad& me etc. Go check out this creative recreational culinary studio. A great way to have kiddie parties and spend quality time with your kids. Entertaining and Educational Cooking Experience for Toddlers to Teens. A delicious way to celebrate! Couples that cook together, stay together! Create a meal that will be memorable and romantic! Take a look the fun group photograph of the founder Shree Periakaruppan as well as a few of her culinary team. From Bee Bee Martinet’s Malaysian fare to, Tasneem Ayub’s Moghlai to Neelima Sriram’s vegan and vegetarian offerings. 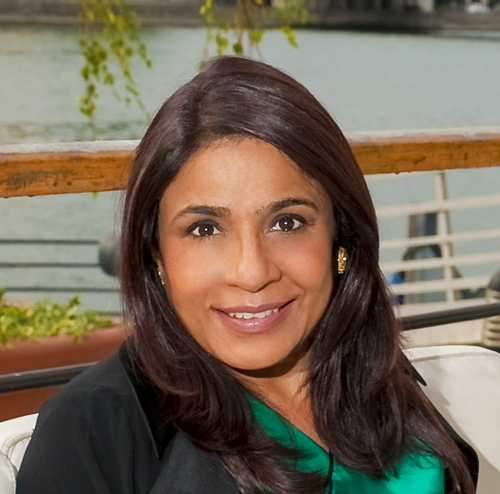 Damayanthi Paul, teaches Sri Lankan cuisine. Kamalika Krishmy. Winner of Superfchef is sought after for desserts, baking and Indian Food!Sumi Shroff specialises in punjabi, fusion and kids menuPreethi Venkatramani ,Baker Shyamala Sivaraman and ChefNaren specialises in Arabic and international cuisine. The founder Shree Periakaruppan a dynamic IT professional having lived for over a decade in Washington (and honed her cooking skills) set up Foodology two years ago. Since then, she has had Chennai eating out of her hands. Here’s an amazing success story built around ready to eat chapattis. S. Srinivasan left his successful corporate career and his wife Uma also quit her job to take care of the production where two other women help her knead, roll out and seal chapattis. She continues to be a foodblogger. Giving me his expert palatte opinion, is The Conemmara’s brilliant executive chef Jaffer Ali. We conducted this Whatshottasting session The couple began by supplying 350 ready-to-eat chappatis a day. Today, on an average, the unit at Madipakkam rolls out 3,000 every day. Ofcourse, they did not stop there. Snacks, healthy options and more. Chapatis, Pooris, Methi Chapatis and Ragi Chapatis, made with hygienic manufacturing and packing process ensures that the freshness of the Chapati is retained. High quality whole wheat flour, oil, salt and mineral water are used. Organic food including samosa, ragi rolls and short eats and podis. Bulk orders, snacks for Events are all part of their repertoire. Are you a home chef? Conduct any foodie services out of home? Would you like to be part of our next “Whatshottasting session’? Please mail your details of work and contact to rashmiudaysingh2016@gmail.com, instagram, twitter @rashmiudaysingh Please put “Chennai whatshottasting in the subject line. This entry was posted in Chennai, Food, Home Entrepreneurs, Uncategorized and tagged chennai, food, food review, home bakers, rashmi uday singh, recipe, review.